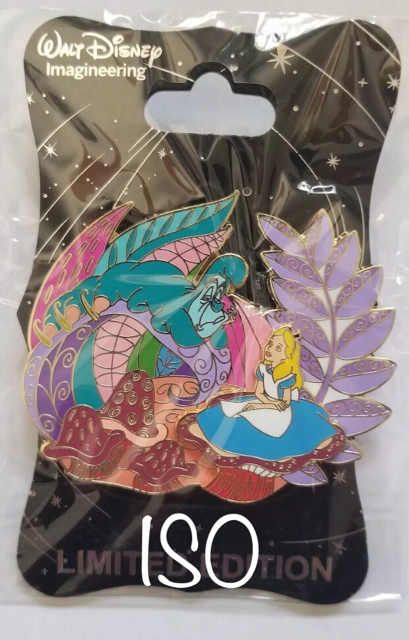 Hero Cuties for WDI Alice in Wonderland?? 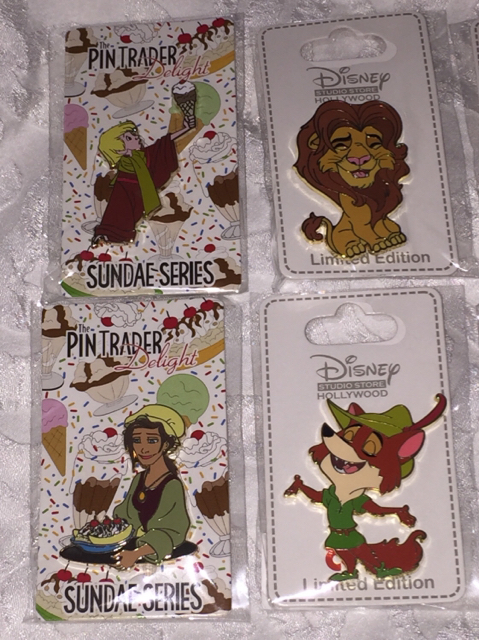 Discussion in 'Completed Pin Trades' started by Lisa Lopez, Aug 18, 2018. I have other pins to add to the trade, if you’re not interested in all of the cuties. Or, maybe a combination of money and pins? I just don’t want to spend too much cash, if possible. I have one of the WDI Pixar Pier Pins - Mrs Incredible. I also have Marie Cursive Cutie, Cheshire Latte, and Star Wars POTM At At. Those are probably my more popular and/higher end traders. I know it’s been a while for this post, but if you still have the Cheshire latte would you be willing to trade or sell it? I’m sorry, but I no longer have the latte - I ended up trading for the Cheshire PTD.